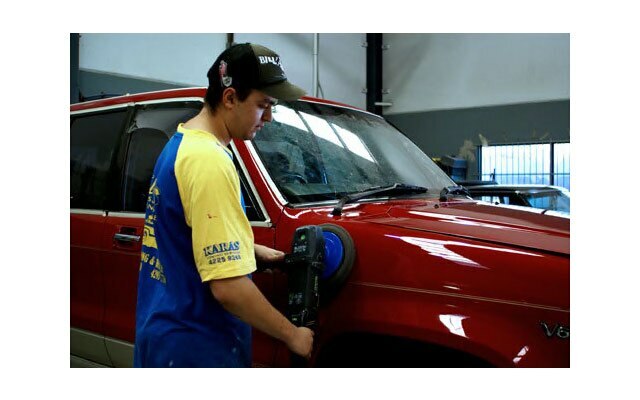 Kara’s Smash Repairs is one of the few local motor vehicle repair businesses that has developed an outstanding reputation for excellence motor vehicle repairs. 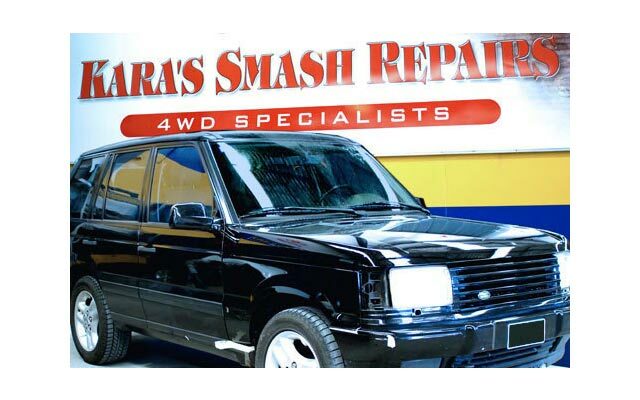 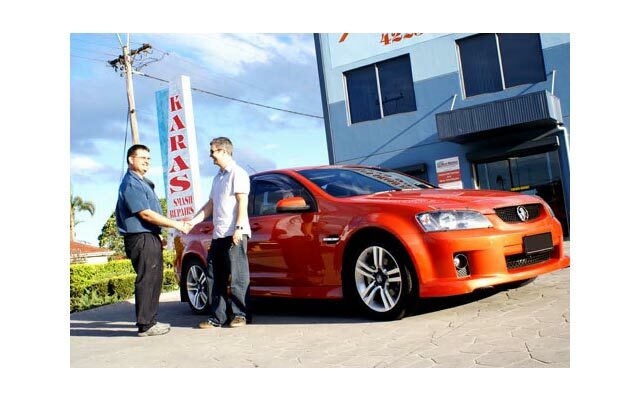 Kara’s Smash Repairs is the leading repairer and the most trusted name for all motor vehicle repairs in the Illawarra. 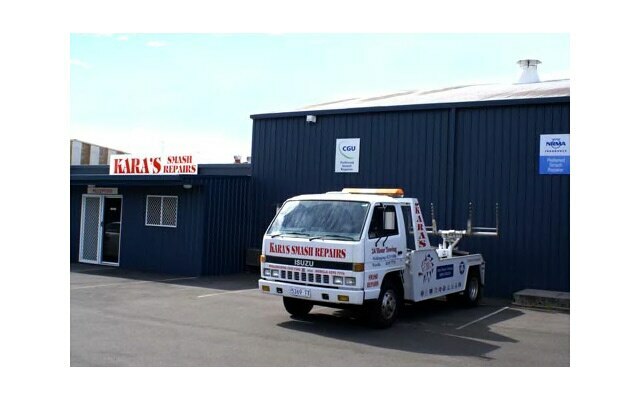 Established for over 20 years in Wollongong, recently expanding to Warilla, and opening in Dapto soon, Kara’s is one of the only smash repairers in the Illawarra to use the latest technology and state of the art equipment to ensure that all repairs are carried out with the highest standard of quality, giving their customers the best results quicker. 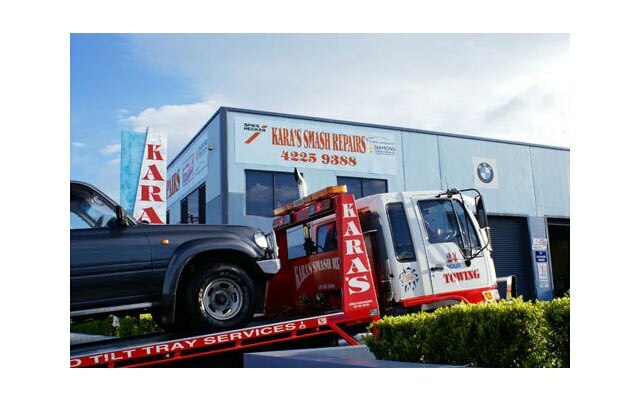 Kara’s also pride themselves on their reputation as an environmentally friendly repairer using environmentally approved methods to repair and maintain all vehicles.